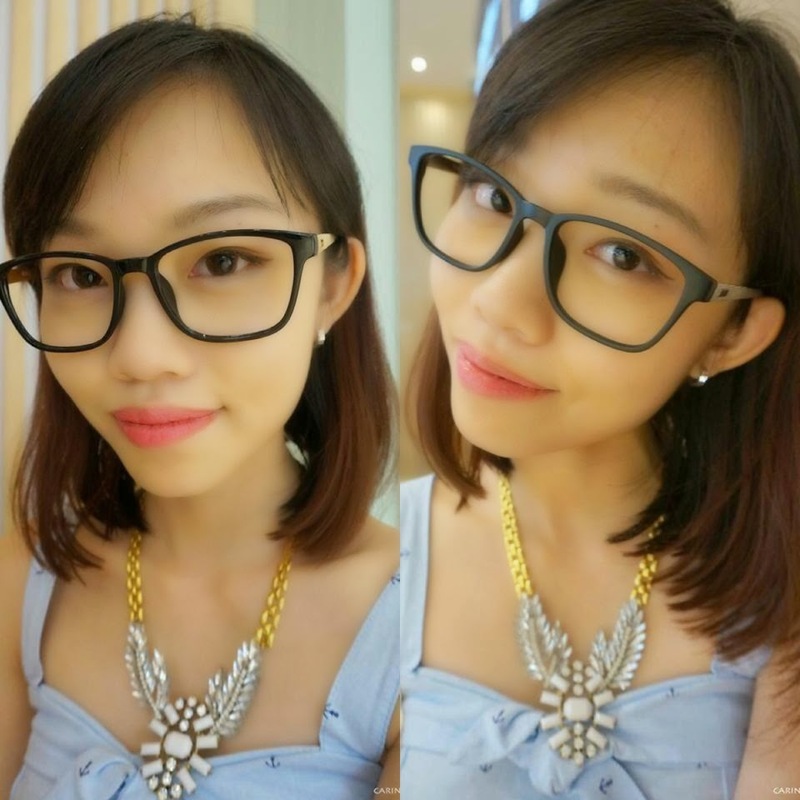 Carinn; carerynn | Malaysia Fashion, Beauty & Lifestyle Blog: Event/ Fashion: O.W.L Eyewear Concept Store Opens at Sunway Pyramid! 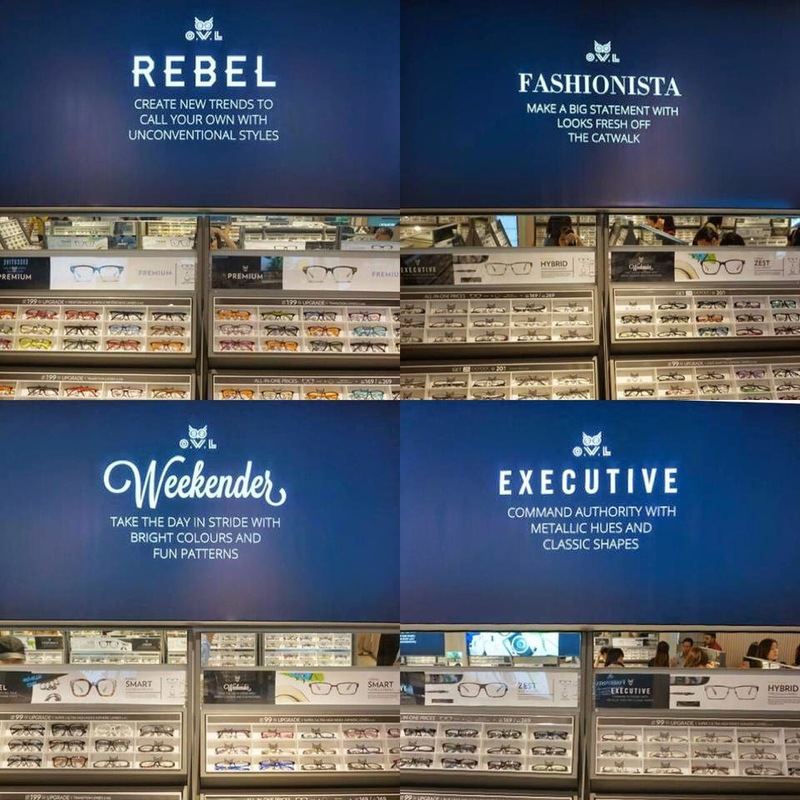 Event/ Fashion: O.W.L Eyewear Concept Store Opens at Sunway Pyramid! Have you ever wondered why we have stacks of clothes, shoes and accessories, but most of the time, only one pair of glasses? In case you didn't know, I've been wearing glasses for 11 years now and this current pair has lasted me for about 4 years. It's time for a change! I see so many fashionistas rocking glasses. Some of them don't even put the lenses in. So I came up with the conclusion that, glasses are no longer a necessity but a FASHION STATEMENT instead. I've always wanted to rock that nerdy-yet-cute glasses look too but my old pair of glasses are just too old-fashioned, which is why you hardly see me in them. But.. where to find that perfect pair of glasses? Today marks the exact one week since the opening of O.W.L Eyewear Concept Store in Sunway Pyramid and I was fortunate enough to be invited for the opening. Since Sunway Pyramid is basically my second home, I always pass by this shop while it was still under renovation and I thought, "hmm, just another optical shop". How wrong was I! I was surprised to see that this optometry shop is nothing like the ones we usually frequent and is totally unconventional! It started with a simple idea, and O.W.L has now made into a reality! 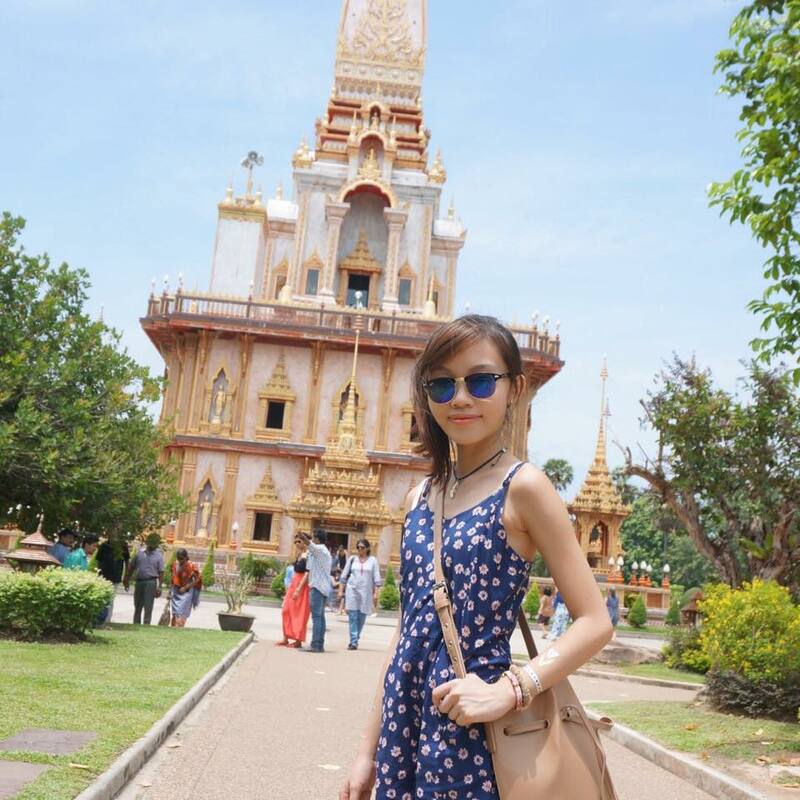 O.W.L is a Korean-inspired eyewear brand founded in 2014 to provide prescription glasses, sunglasses and non-prescription polarized sunglasses at an all-in-one price to te style savvy. This brand may be new but it appeals to young adults and fashionistas who demand comfort, protection and optimum vision. OWL Glasses are not only a fashion statement but a symbol of authenticity and each individual OWL frame is more than just glasses, but a work of art. Since the beginning, OWL has been synonymous with artistic expression as a reqult of a special production process that is made entirely in Italy and uses only the best craftsmanship, culture, passion and dedication. OWL deals directly with their source of raw materials and manufacturers to produce high quality acetate, metal, titanium and TR90 from Korea. OWL is a brand that marries excellence and attention-to-details to create the perfect alchemy between aesthetics and technology. The whole OWL Concept collection is inspired by fashion with a vintage look and feel, with a modern twist. It is the perfect embodiment of up-to-date and contemporary style which is daring and unexpected at the same time. One look, and you can tell that it is unmistakably OWL. 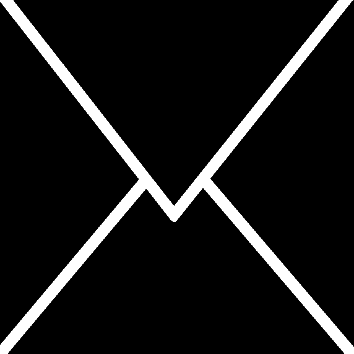 For people who love photography, this is the brand for you! The most unique part about the store is that you are not restricted by glass casings. Instead, the racks are totally open and you have the freedom to walk around and try on the glasses as you wish until you find the perfect pair. There are over 2000 pairs to choose from, so take your time! You're bound to find something perfect for you. No sales assistant will follow you around too unless you request for them. I don't know about you, but I like the feeling of being able to explore freely and not be pressured or disturbed by others while I'm shopping. Currently, there are only glasses in the shop but they will soon be bringing in a brand new sunglasses range too! Another thing I like about O.W.L Eyewear is the reasonable price-point. The prices range from RM169 to RM269 only! 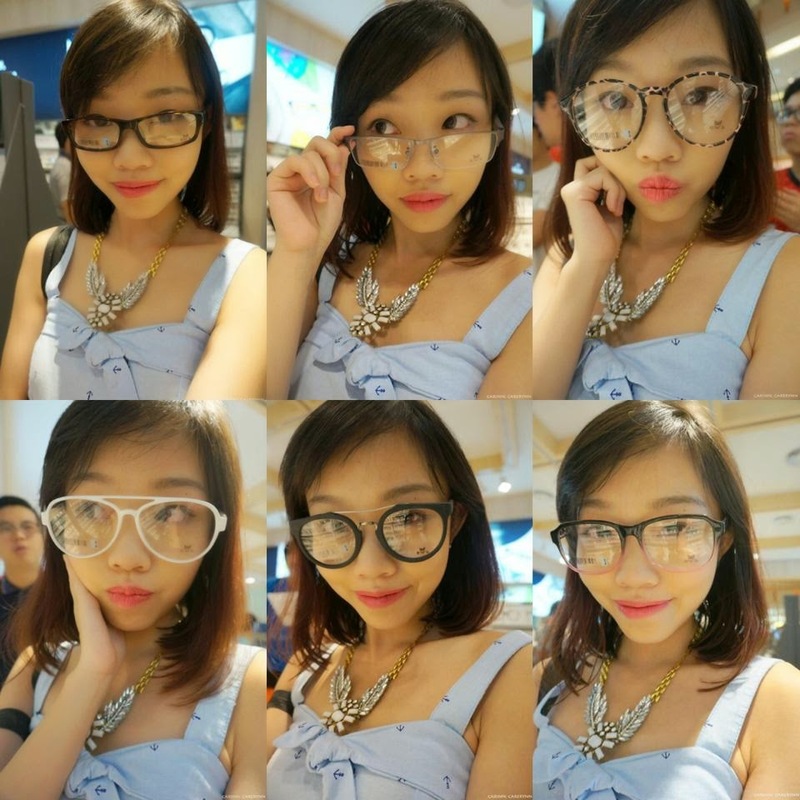 For RM169, which is the majority of the pricing there, you'll get all-in-one prices for your glasses frame AND lens too! The lenses used are High Index Aspheric Lens (1.61). You can also opt to top up another RM99 or RM199 to upgrade to ultra thin lenses, transition lenses (the kind that changes according to sunlight) or freeform back surface progressive lenses. O.W.L also stands for Original We Love. Another unique thing about O.W.L is that their glasses are designed and categorised based on different characteristics to suit various lifestyles. There is Executive for the working class, Weekender for chilling at home during the weekends, Fashionista for the ones who are into the latest trends and Rebel for the ones who like to make a statement. Under each category, there are subcategories too. I spotted 6 - Smart, Hybrid, Zest, Sports, Mini and Premium. Each represents a different style of glasses too. From what I observed, Smart and Hybrid are for more formal wear while Mini is more suited for kids. The Premium range consists of one-of-a-kind designs which you will not find anywhere else, hence the higher price. These are some of the best sellers from O.W.L from the Rebel Zest range! The glasses are totally trendy with their wooden frames and it just really exudes a modern youth and style. These are from the Sports range. The glasses are more bent and curved to give athletes a better grip while doing their activities. How convenient and flexible! As I walked around taking photos, of course I had to try on the glasses and take a few selfies too. These are from the different ranges which caught my eye. All the glasses are inspired by the latest Korean fashion and the materials are all imported from Korea. But I'm not brave enough to wear some of these out. I'm on the hunt for something more conventional yet stylish. Another thing to love about O.W.L is the friendly and informative staff! They are always ready to help and patient too to answer my millions of questions. Customers can get their glasses in under an hour on the same day too! Talk about efficient service. However, if there are a lot of orders, you may need to wait a longer time. To solve this, they have these order plates for customers which will beep when their glasses are done. I thought these were only used at dessert shops, now an optical store is using this method too to avoid long waiting lines. So interesting! Selfie with my teman of the day, Eunice! We're both wearing glasses suited for our faces, in the same maroon colour. There were so many designs to choose from that I really didn't know where to begin! Luckily, our SA, Kenji, is really kind and really knows what a customer wants. 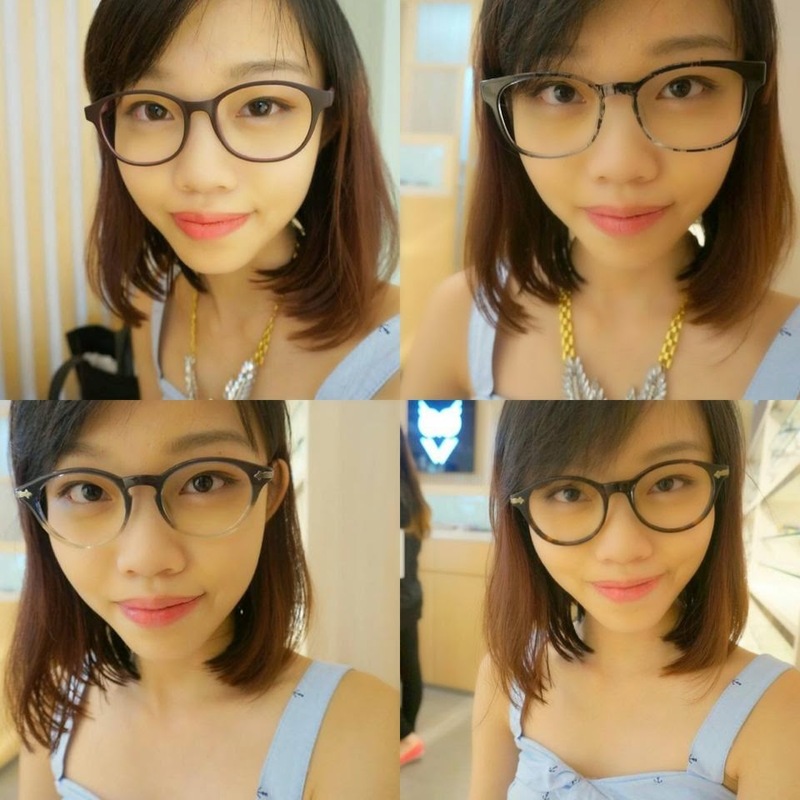 He suggested that I choose a rounder frame that is not too big for my face while Eunice should take a squarer frame to suit her face. It's Eunice's first time getting glasses, see how excited she was! This is the first time I felt like a kid in a candy store, except I'm in an optical shop. I was naturally drawn to the Rebel and Fashionista range because they are more suited for fashion-conscious people like me. After much discussion, these were the top few that I picked in the end. Which do you think looks best on me? I never thought I'd look good in round glasses but these are actually not bad! Kenji also suggested that I try these squarish glasses too. They look plain from the front but the sides are gold and silver, which is quite interesting. I love them! After deciding on my glasses after about an hour (I'm indecisive like that), it's time to do an eye-test. For those of you who are curious how your eyeball looks like when it's being checked haha. After the preliminary scan, we proceeded to the back room for a more comprehensive eye test. The optometrist is also very patient and asked lots of questions to make sure you get the right power for your eyes. Lenses used for the eye-test. After the eye-test, just fill in a form with your details and it's time to wait for the glasses to be done! Once the glasses are done and you're ready to collect it, you get to choose a casing for it. Most shops only offer the hard casing but O.W.L has not one, not two but THREE kinds for you to choose from. They come in a variety of colours too! The soft casings come with the cloth to wipe your glasses too. I chose the teal-coloured soft pouch cos I think it's smaller and will fit nicely in my bag. If you're wondering, I finally settled on this lovely pair of tortoise-shell round frame glasses from the Premium range, worth RM269 and these were the last pair in stores! It truly fits my requirement of being eye-catching yet not too over-the-top to the extent that I'll get weird stares from people on the street. My favourite part is the engraving at the sides which makes the glasses stand out even more! How do I look? Hehe. Love my new glasses! Thank you O.W.L, for a truly interesting shopping experience at your store. 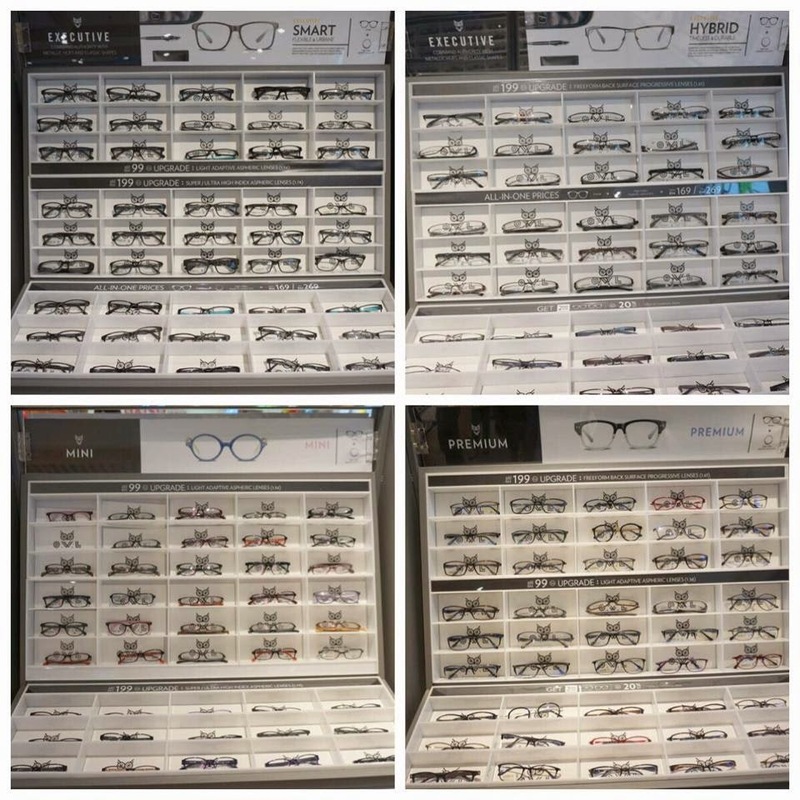 No more peering through glass tables and feeling bad when requesting sales assistants to get the glasses out for you to try. Besides being affordable, the glasses are also of comparable quality to the branded ones out there and not to mention, trendy too! I am very satisfied with the customer service. I recommend looking for Kenji if you're looking for glasses there because he really knows what the customer wants and will try to accomodate to their needs. Thanks for being patient while waiting for fickle-minded me to choose my glasses! :p All the staffs are so nice too that I think I'll get my future glasses from them from now on. My glasses were too loose and I went back twice to have it readjusted which they happily did it for me. Highly recommend O.W.L Eyewear to all my friends and family! O.W.L Eyewear has other branches too besides this flagship store at Sunway Pyramid. You can find them at Penang at Gurney Plaza and Queensbay Mall. 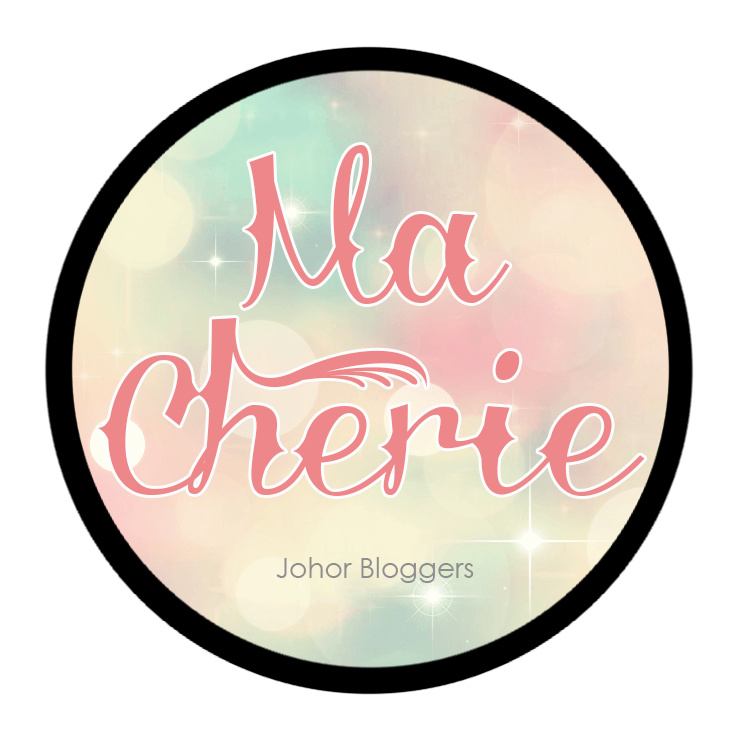 They are also located at IOI Mall, Bandar Puchong Jaya and soon to be opened at KL Festival City Mall, so watch out for that! It seems like OWL is preparing to take Malaysia by storm! Find more OWL locations and address HERE. For more information, find them on Facebook and don't forget to drop by their store at Sunway Pyramid if you have any enquiries. Disclaimer: Even though the products were sponsored, the review is based on my honest personal thoughts, experiences and preference after trying out the products and services. Just in time because I'm also looking for affordable glasses. My current one is too awfully dorky and I want something new! Thank you for providing me a different, interesting option to consider. I LOVE TORTOISE SHELL FRAMES. I think it looks seriously good on you. Ish kena cepat cepat cari ni. OMG!! This is perfect!!! my glasses broke two weeks ago and i have been searching high and low for the perfect frame and inexpensive also!! 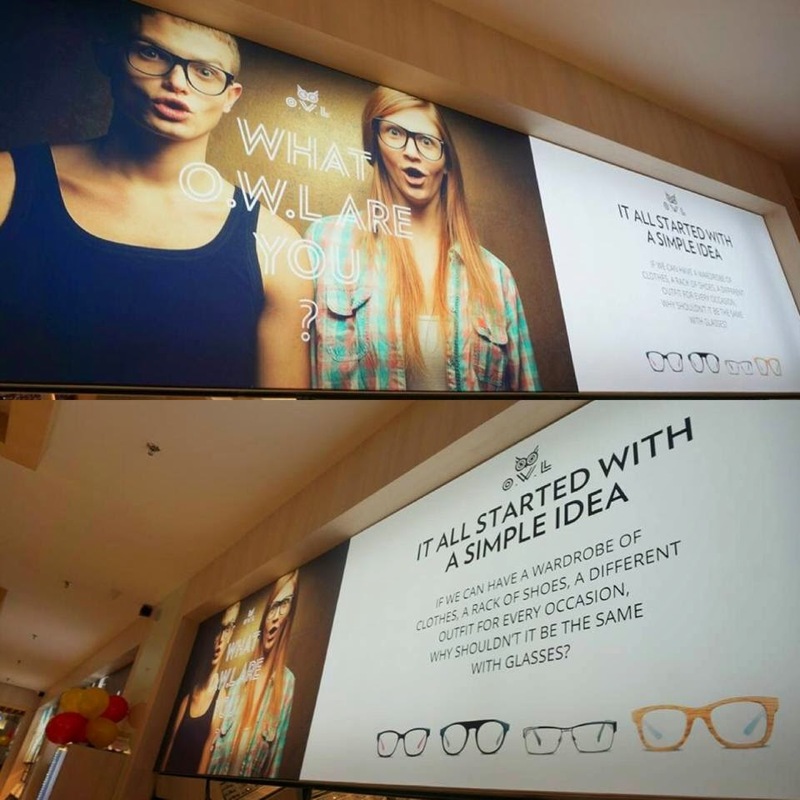 finally a concept store eyewear! Thank you! Yeah! So happy with this new concept store! Fabulous! look so grand! I like this Eyewear Concept Store! You should totally drop by and get your glasses from them! Nice choice of eyeglass, it fits on you. Thinking to buy a new eyeglass from www.eo-executiveoptical.com they have lots of eyeglasses style. Hi carinn, just wondering.. how does the lense from their company compare to hoya high index ones? Is it easily scratch? Hi, I'm so sorry but I've never tried Hoya high index lens before. But these OWL lenses are pretty good too. No scratches so far, but maybe because I don't wear my glasses that often. Hope this helps!